Doug Elliott is the author of Woodslore and Wildwoods Wisdom and lives in Union Mills, North Carolina. 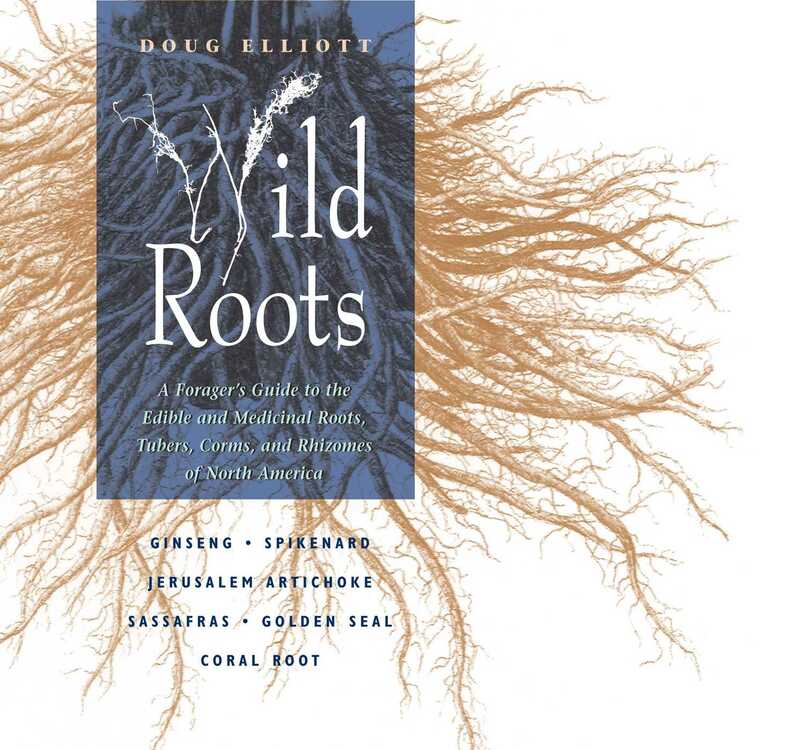 "A wealth of information about almost sixty roots of North American plants. . . . It, altogether, is a thought-provoking little book, obviously a labor of love." "With its wealth of information and delightfully humorous flavor, Wild Roots refreshes the spirit like a hot cup of sassafras tea."